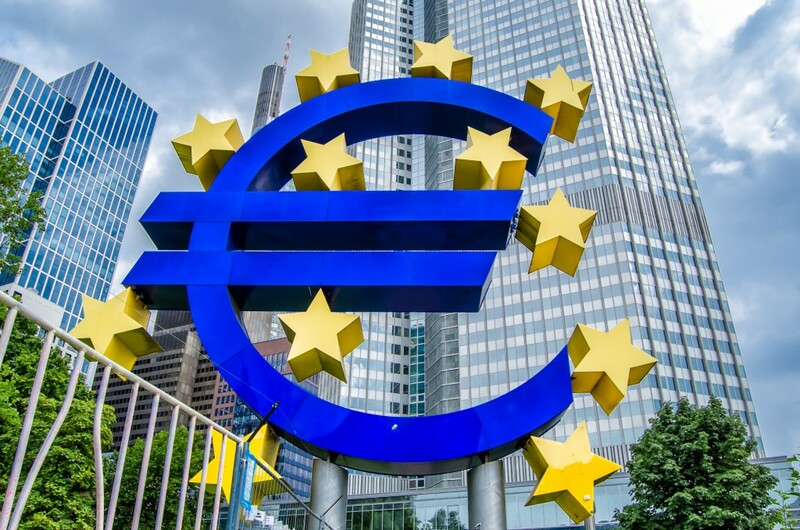 Global markets have reacted badly to last Thursday’s European Central Bank decisions, with Forex traders showing disappointment that the new stimulus measures that were announced did not go further. Immediately after the ECB announcement on Thursday, the Euro rose steeply, causing a major sell-off by exporters who had been profiting from the currency’s seven-month low against the dollar. The sell-off continued into Friday, although strong German manufacturing data began to stem the flow. Those contemplating adjustments to their Forex trading strategies may derive some comfort from comments made by Mr Draghi on Friday, when, in an effort to calm markets, he said that there were “no limits” to what the ECB would do to boost inflation. By Monday morning, indices had begun to rally on the back of positive sentiment arising from the US economy, though a robust jobs report makes the prospect of a rate rise by the Fed a virtual certainty. Oil prices slid in the wake of OPEC’s decision to maintain production, lowering both BP and Shell by more than 1.5 per cent. Brent crude fell below $43 a barrel, but gold rallied to $1,085 an ounce as the dollar stayed steady following positive non-farm payroll data. Asian bourses have been generally positive, with the Shanghai Composite climbing by 0.3 per cent and the Japanese Topix by 0.7 per cent, although Hong Kong’s Hang Seng dipped by a slight 0.2 per cent.